Trouble is brewing with a band as famous as The Kind of September. Add to it rumors about the relationship between Sam and Melissa, and the mix gets quickly out of control. Preying upon the attention the band receives, the threat of a breakup comes closer. But whose? And what will happen to those that do? 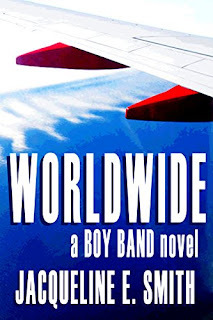 Worldwide continues the problems a popular band can generate and who can be hurt through the simplest of decisions. It delves into the thoughts and feelings, exposing the harmful actions that plague humanity whoever we are. Jacqueline E. Smith does a great job at weaving the story. 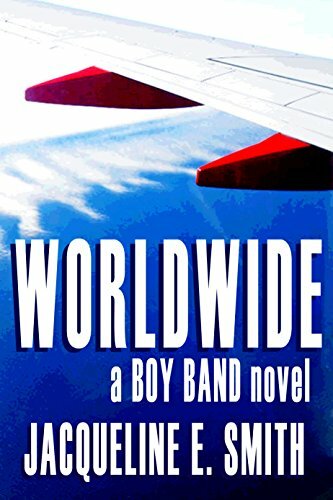 For those of you who liked the first two books, there is an unanticipated twist. Read it. Post a review. I would love to know what you think.